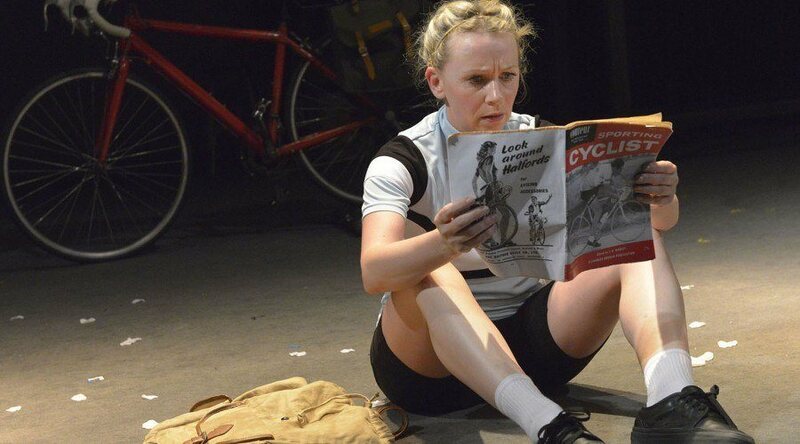 Maxine Peake’s witty, charming and critically acclaimed play celebrates the life of unsung sporting legend Beryl Burton – the greatest woman on two wheels. When Beryl Charnock met keen cyclist Charlie Burton she was smitten, not only with Charlie but with the thrill and freedom she found on her bike. She would out-work the men in the rhubarb field, she could out-class the cyclists on the road and still find time to knit young Denise a cycling jumper – though it wasn’t meant to come down to her knees! Beryl Burton MBE, OBE, wife and mother – five times World Pursuit Champion, thirteen times National Pursuit Champion and twice World Road-race Champion. She was one of the most astonishing sports people ever. Starring Rebecca Ryan, Samantha Power, Lee Toomes and Matthew Ganley. 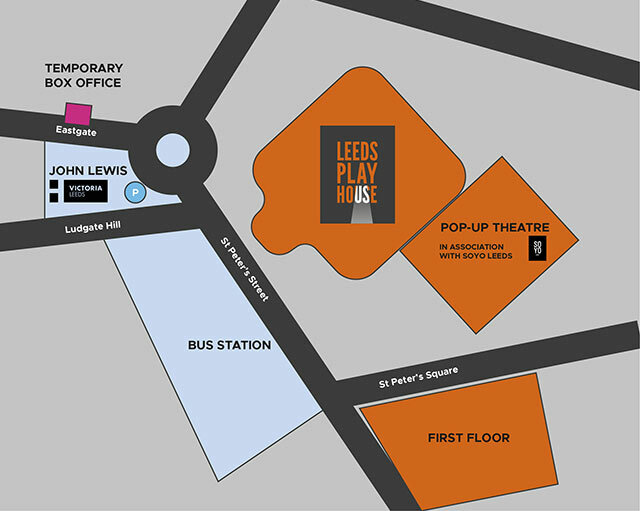 Beryl was first presented at West Yorkshire Playhouse in June 2014, timed to coincide with the start of the Tour de France in Leeds. It was such a hit that we brought it back in June 2015 and were delighted to be awarded funds, from the National Lottery through Arts Council England, to take Beryl on tour. We’ll be visiting a number of theatres we have toured to before and some we have not. In addition, in an exciting development for everyone at the Playhouse, we’re creating a technically simpler version of the production so we can also visit arts centres, village halls and community centres.